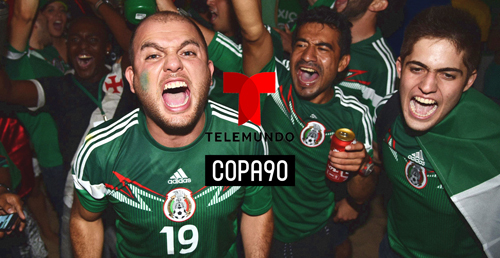 Telemundo is launching El 12, a bilingual digital initiative in search of the next generation of top soccer influencers to establish the first-ever U.S. Hispanic content creator network for the 2018 FIFA World Cup Russia, in partnership with COPA90. Marc Anthony, Jennifer Lopez and Alex Rodriguez have come together to present the benefit concert telecast One Voice: Somos Live! A Concert for Disaster Relief, which will air on NBC, Telemundo and Univision. 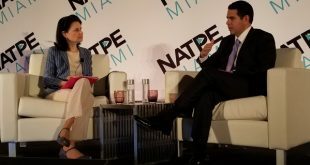 NBCUniversal Telemundo Enterprises has revealed a lineup of more than 850 hours of new formats and multiplatform original content for Telemundo and Universo for the 2017-18 season. 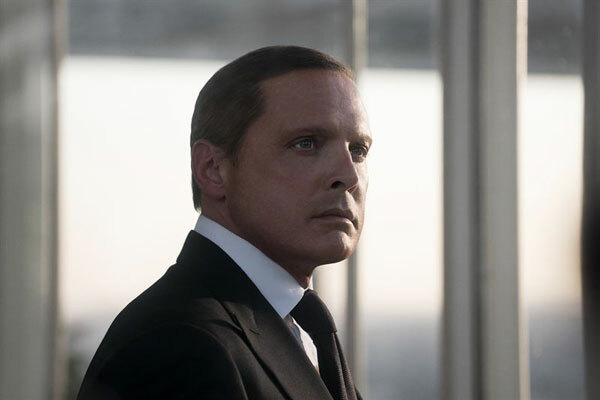 Telemundo has scored the exclusive U.S. broadcast rights to the authorized series based on the life of the Grammy Award-winning multi-platinum recording artist Luis Miguel. 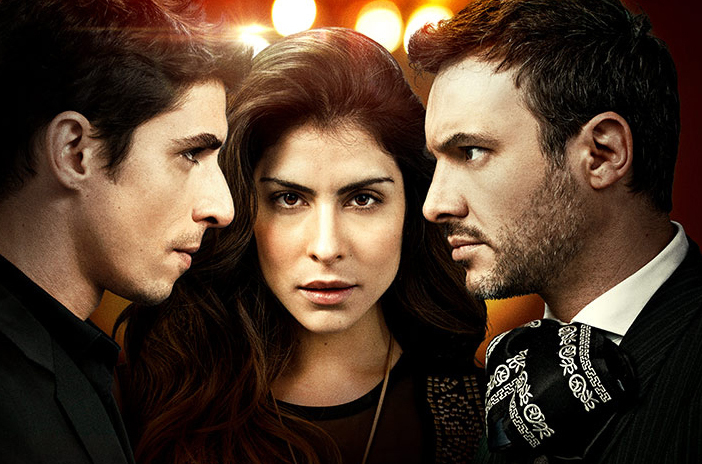 MIAMI: Telemundo has set the premiere of Guerra de Ídolos, the first scripted music drama on U.S. Spanish-language television, for April 24 at 8 p.m.
SANTA MONICA: Hulu has lined up two new multiyear agreements, with Telemundo and Sony Pictures Television, that will add a wealth of telenovelas, Spanish-language programming and more to its catalog. 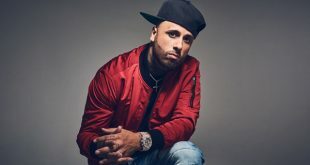 MIAMI: U.S. Spanish-language network Telemundo is slated to premiere a pair of biopic series based on the lives of Hispanic music legends Nicky Jam and José José. 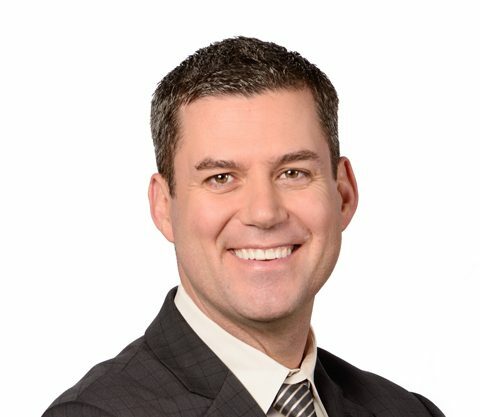 MIAMI: Telemundo has elevated Richard Borjas to VP of production, a newly created position.